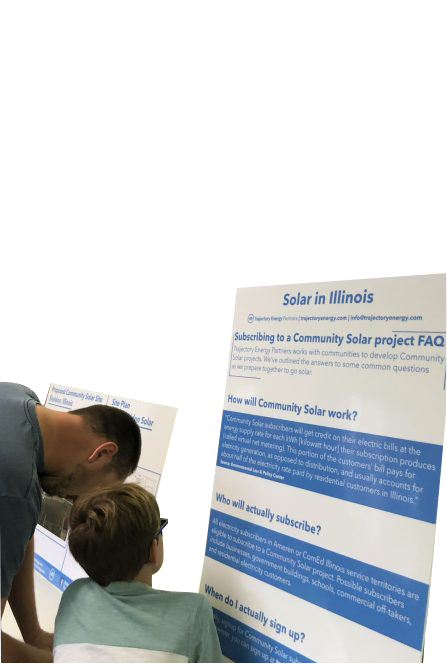 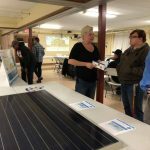 Trajectory Energy Partners invites you to a Solar Open House, Tuesday, September 18th, at 5:00 p.m., at the Sheldon Community Center to discuss a proposed community solar project near the Village of Sheldon, Illinois. 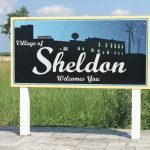 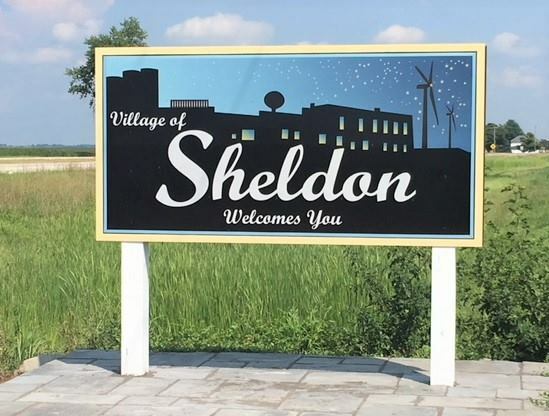 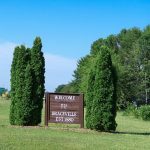 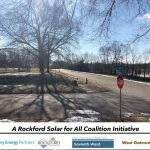 We look forward to hearing community input on the proposed solar project and will discuss opportunities for Sheldon and other Iroquois County communities. 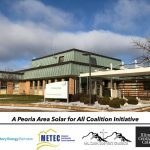 Join us, September 18th, at 5:00 p.m., at the Sheldon Community Center for this exciting conversation about the future of solar in Illinois.